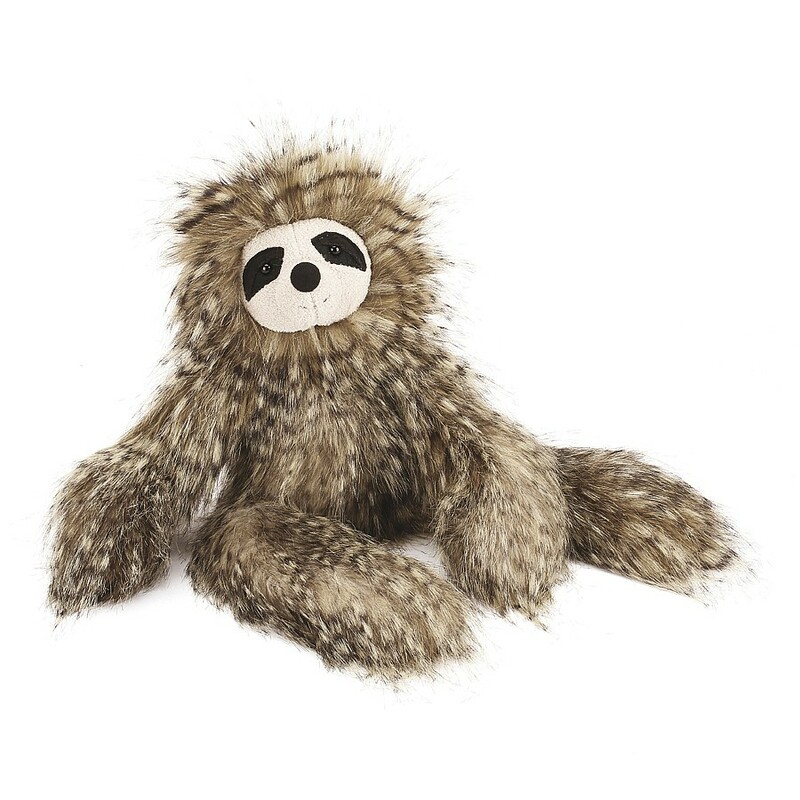 We can’t get over how gorgeous Cyril Sloth is. No wonder this little guy moves so slowly - everyone should see his scrummy tawny fur and snuggle that feathery softness. Flopsy, sleepy and smiley he’s the perfect gift for adventurous boys and girls.